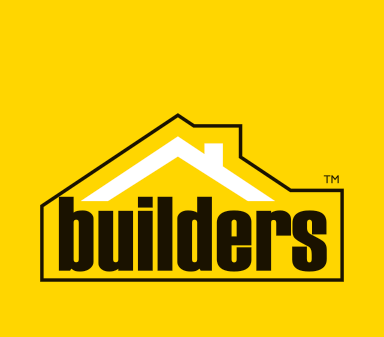 Builders Warehouse gives you ‘project-complete’ building and home improvement solutions with the largest range of building materials and building related products under one roof. 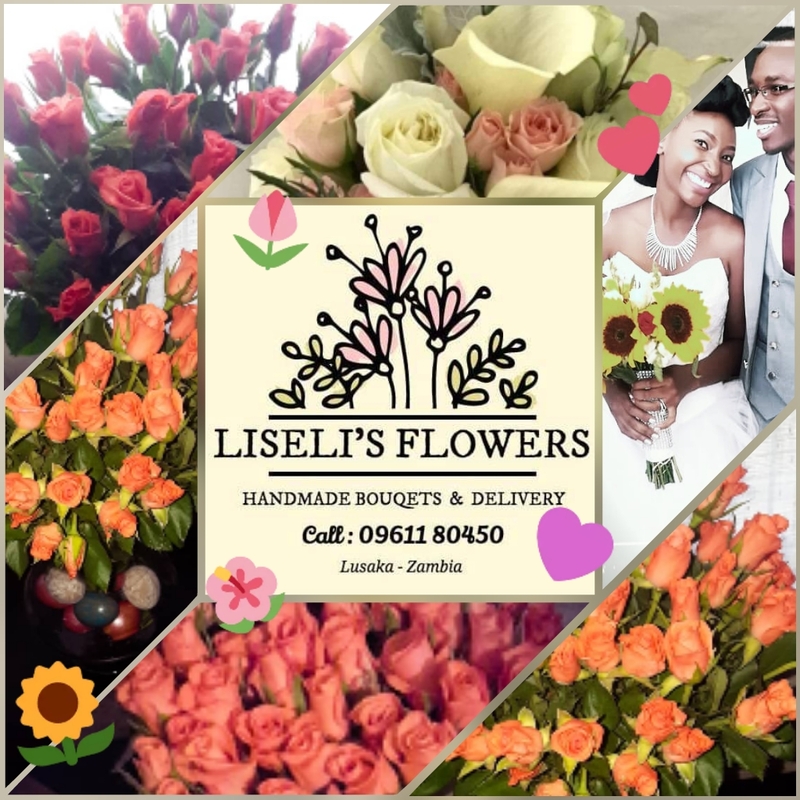 Our two stores in Kitwe and Lusaka stock a variety of high quality products such as bathroom ware, building materials, décor, electrical, flooring, tools, hardware, lighting, paint and much more. 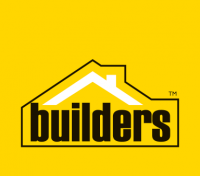 Our friendly and knowledgeable staff will assist you in getting all you need to get the job done.